Beijing is a good alternative to Chengdu if one wants to see a giant panda. 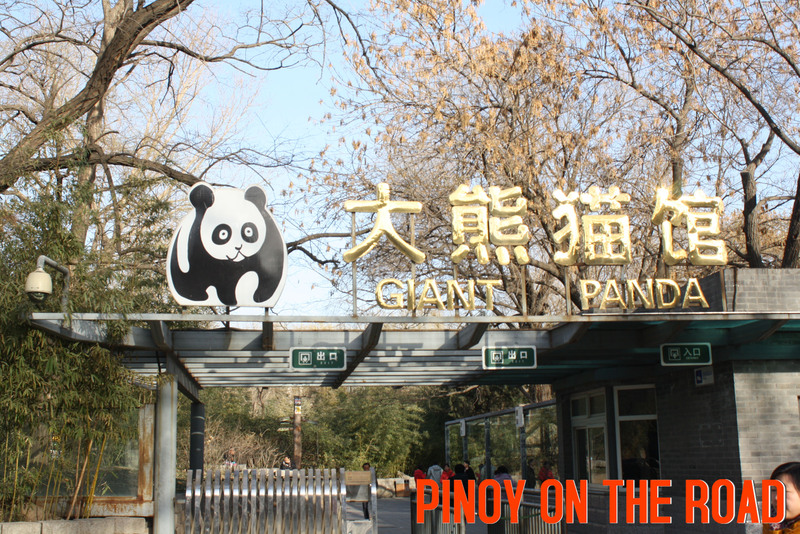 The Panda House or Panda Zoo is inside the Beijing Zoo. 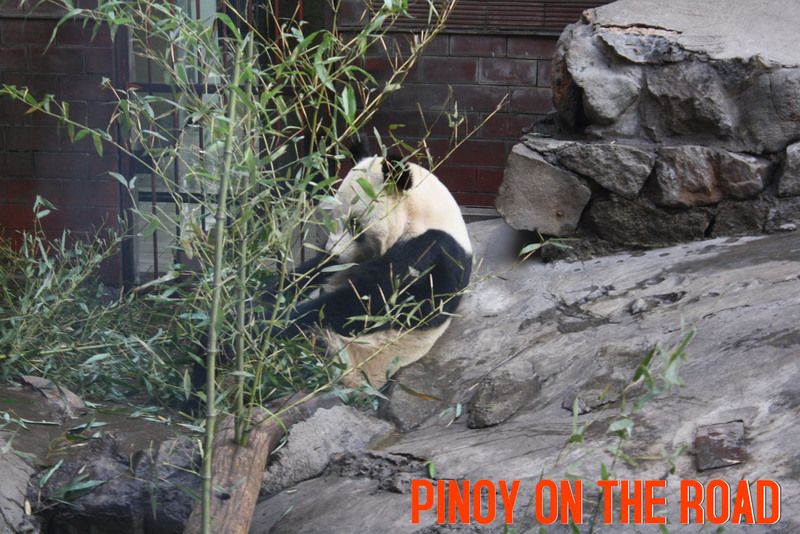 The Zoo itself has more than 15 exhibition halls – and the Panda Zoo is one of these. 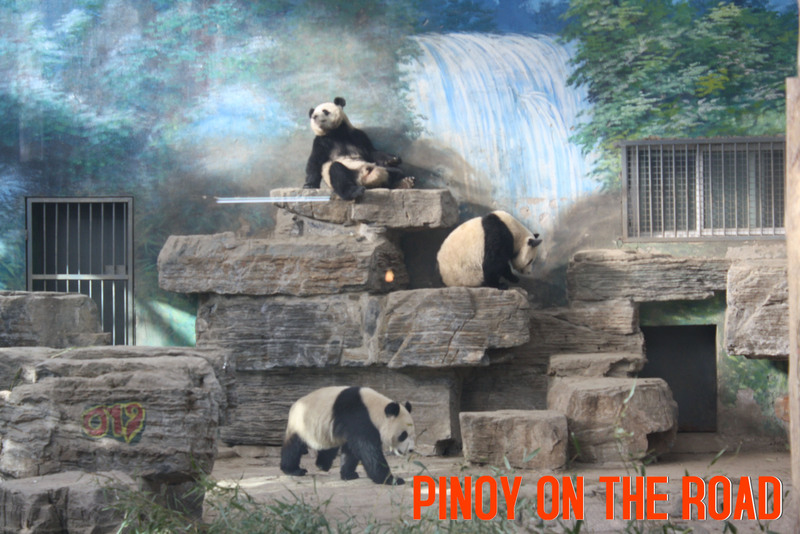 Panda House was built in 1989 and covering an area of around 10,000 square meters, it delivers an impressive aesthetic scene while also managing to account for the practical considerations of housing such large and physical animals. The inside of the hall replicates the style of traditional Chinese gardens and is shaped in the pattern of a Tai Chi diagram. Giant pandas are black and white bears that live in temperate-zone bamboo forests in central China. Among the best recognized but rarest animals in the world, they have come to symbolize the endangered species in animal world.